When someone asks me what my favorite meal is one of my top answers is roast and potatoes. 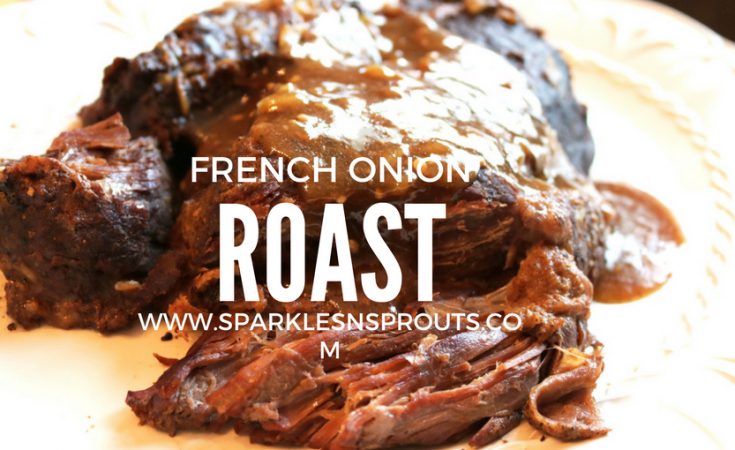 This French Onion Roast is a super yummy version of my classic recipe, and you won’t believe how easy it is. Three words…French Onion Soup Mix (sorry it is 4 words). Add in this little envelope of goodness and the result is AMAZING!! 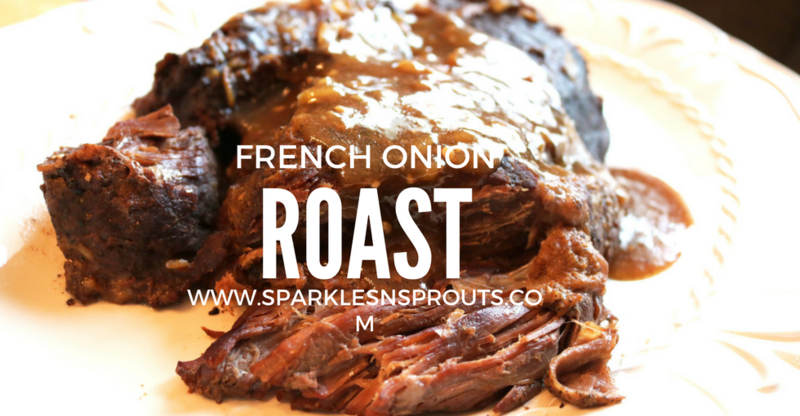 It has the perfect mix of spices, salt, and onion bits giving this roast just that little something extra. You know what I am talking about that little something that makes people ask what your secret is. Who knew you secret could be so simple as one envelope of soup mix? 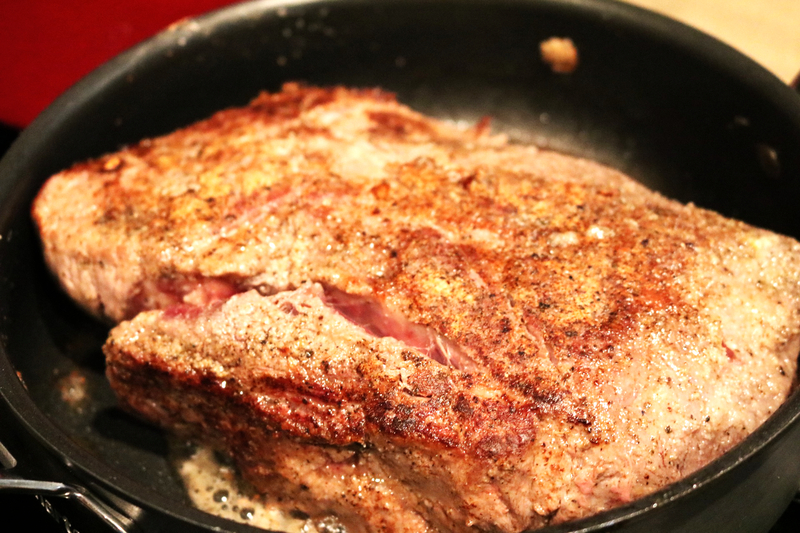 There is one thing you have to do to make any roast something to remember…you have to sear it. This is one of the steps that my mom taught me. She always said it is what made her roast so perfect every single time. As I started cooking my own roasts I tried to skip this step once (ok maybe twice) but I quickly learned it was a VERY important piece of roast making. 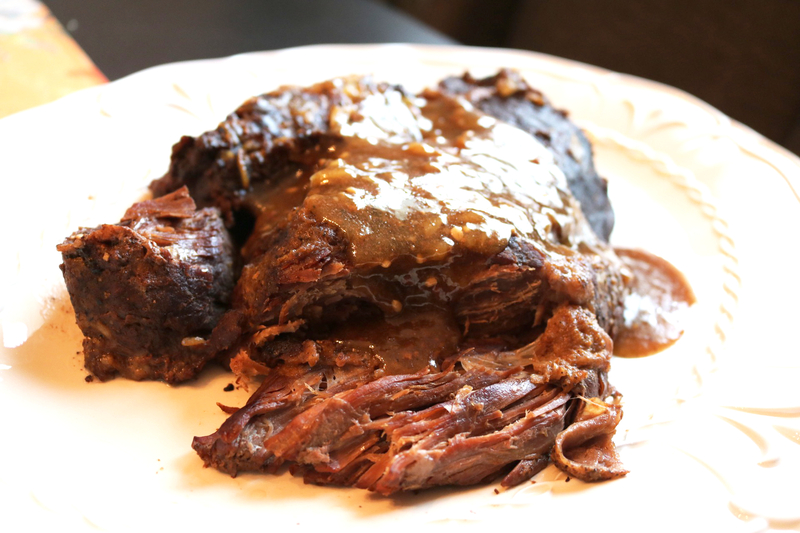 Even when I make roasts in the slow cooker I always sear them. I have to say that I know it does dirty another pot and it can seem like a wasted step but I promise it is all worth it. Yes, even the extra pot to clean is worth it. Why is it so important? 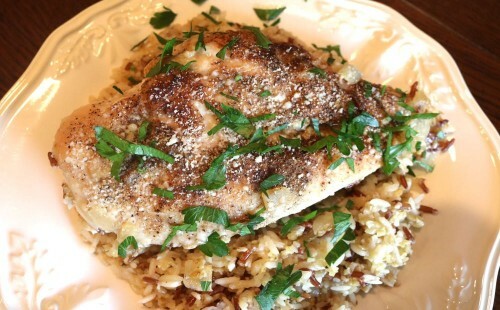 It seals in all the juices and creates a delicious crust that helps bring out the seasoning in each bite. THE GRAVY!! 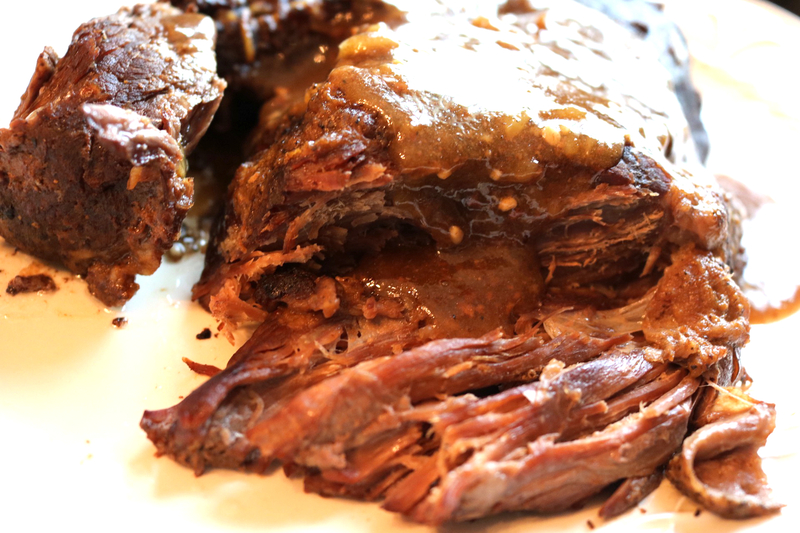 For me roast is not complete without a rich and creamy gravy to slather over the meat and mashed potatoes. FYI…I have mashed potatoes with every roast. 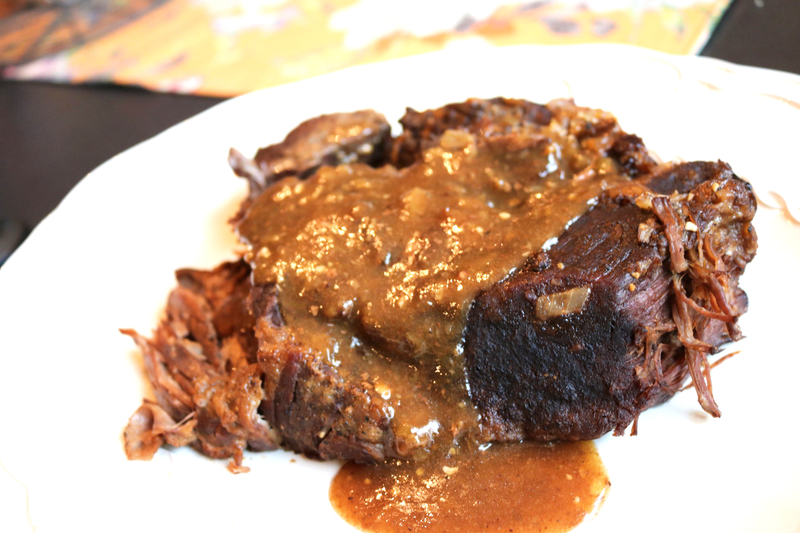 The beauty of this roast is that the addition of the french onion soup mix helps to make this gravy AMAZING. It adds just the right amount of onion bite and seasoning to make this gravy perfect. Trust me it really is perfect!! 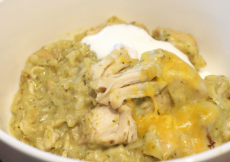 You need to make this ASAP…you really do! !